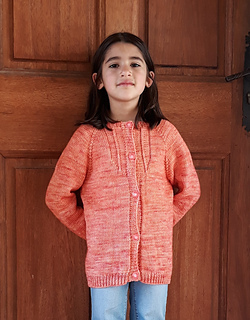 Ksour cardigan (girls) is the cardigan version of the sweater Ksour (for girls). It is available in 6 sizes : 2-4-6-8-10-12 years. You will need : 400 (500/600/650/750/850) meters / 440 (550/660/710/820/930) yards of DK yarn. 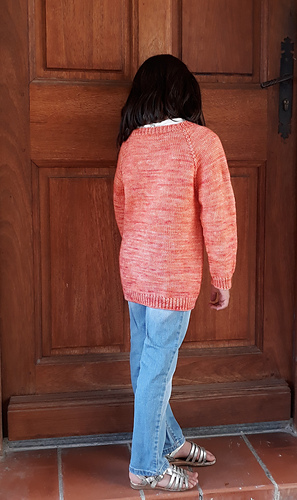 The pattern sample is shown in Tordues DK. You will need 5 (5/5/5/7/7) 15 mm / ½ inch buttons too. 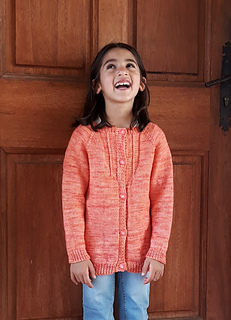 The pattern for women exists too : Ksour cardigan (women) ! 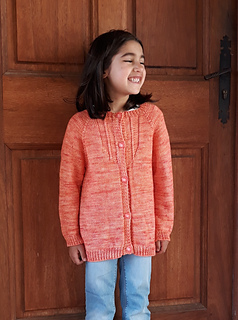 Ksour cardigan (girls) est la version gilet du pull Ksour (for girls). Il existe en tailles 2-4-6-8-10 et 12 ans. 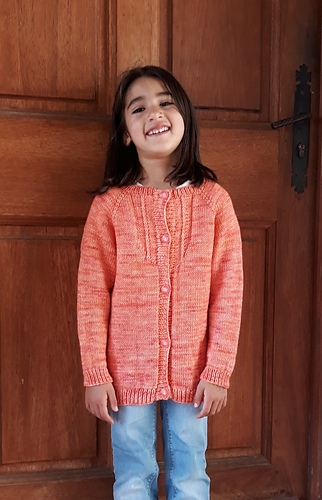 Il vous faudra : 400 (500/600/650/750/850) mètres de laine DK pour le réaliser. Le prototype a été tricoté en Tordues DK. Vous aurez aussi besoin de 5 (5/5/5/7/7) boutons de 15 mm. 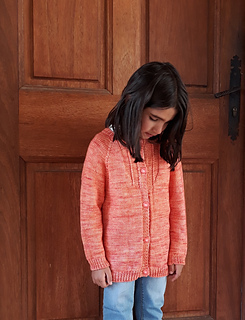 La version femme adulte existe aussi : Ksour cardigan (women) !